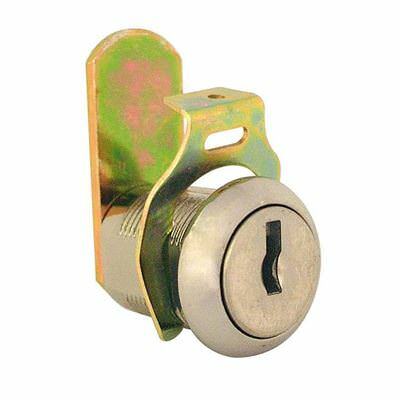 We provide a wide range of Cam locks for repair and replacement. 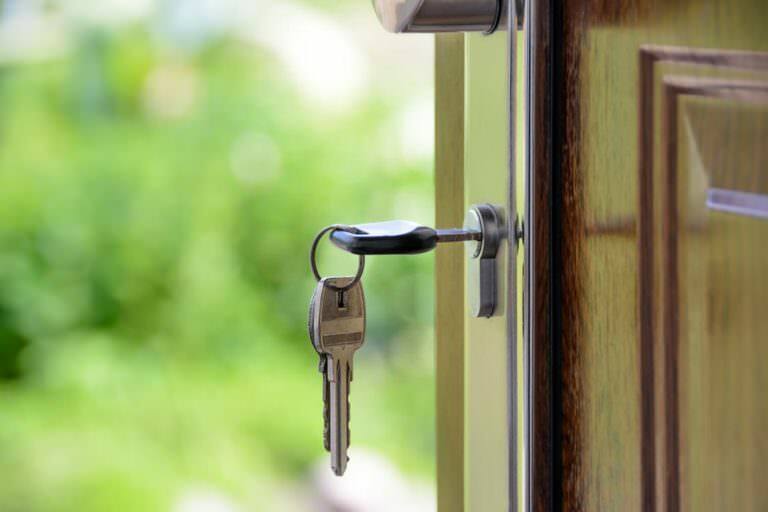 Hampshire Locksmith provides 24 hour lock repair services in Portsmouth, Gosport, Fareham, Southampton, Chichester, Emsworth, Petersfield and the surrounding towns in Hampshire. 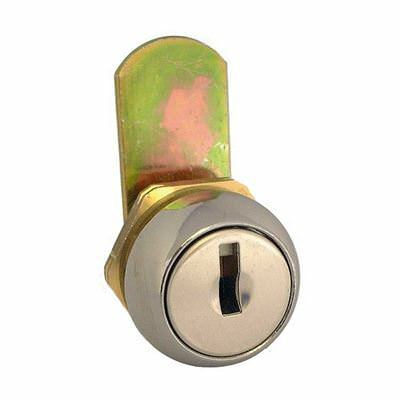 Our expert locksmiths in Hampshire can repair, replace or upgrade your cam locks. 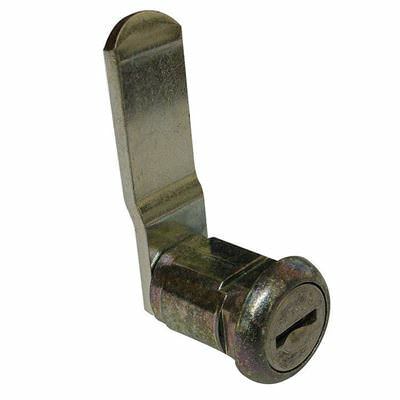 We keep a wide range of locking arms in stock so we can supply them to suit your security needs. 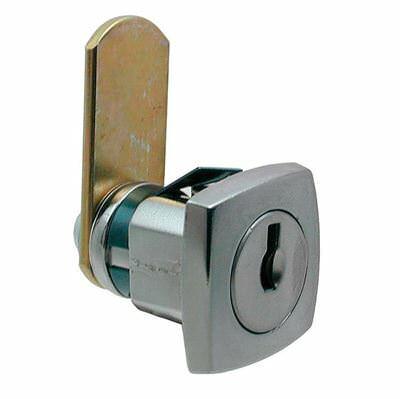 All locks carry the British Standard accreditation as well as being insurance approved. 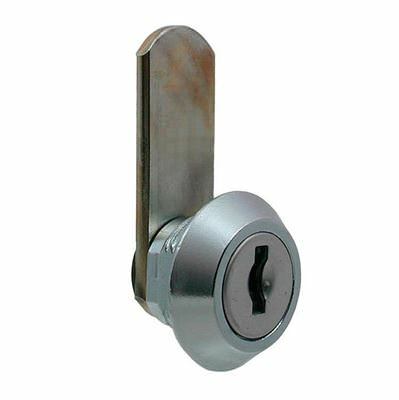 You can have great peace of mind knowing our locks provide long-lasting security and protection. 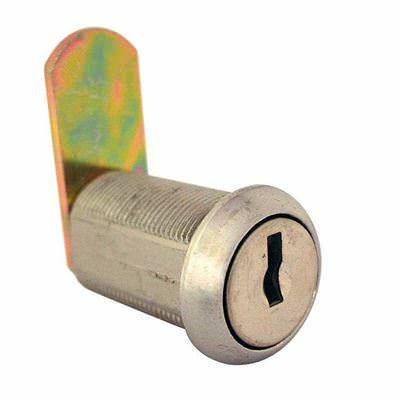 Cam locks are cylindrical type locks which have an opening for a key at one end and a rotating arm and cam at the other. 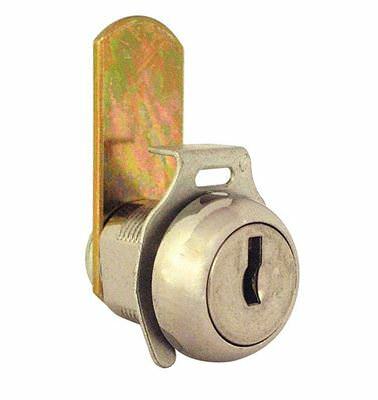 The cam is responsible for the latching and is operated through the use of the key. 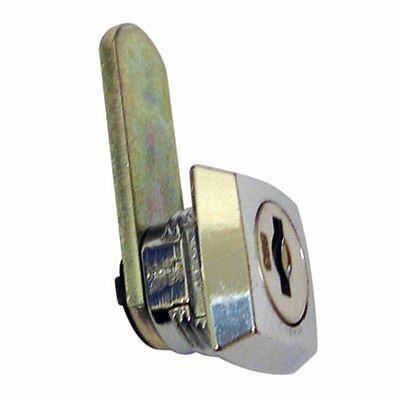 Cam locks are available in three main types of standard profile: single, double sided key and tubular keys. 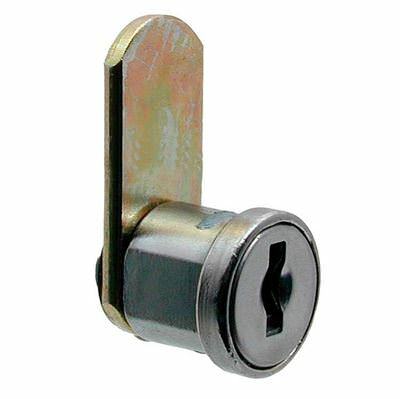 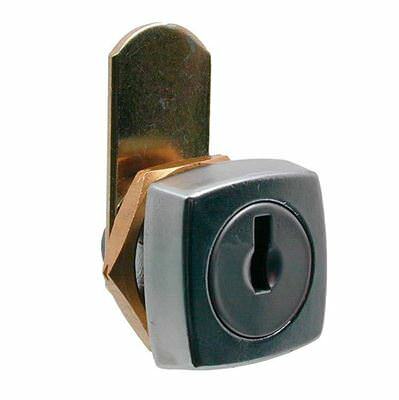 Cam locks are a quick way of securing metal or wooden units and are often used to secure doors such as cabinets and enclosures. 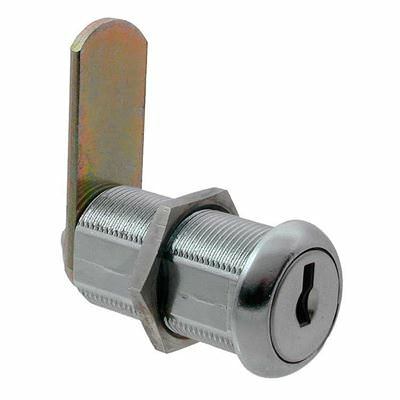 They can also be used on gym lockers, school lockers, filing cabinets, game machines, vending machines and more. 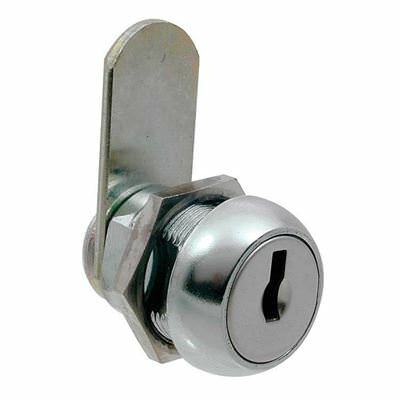 The security level on a cam lock is lower in comparison to other locks which is why they are recommended for low security containers.